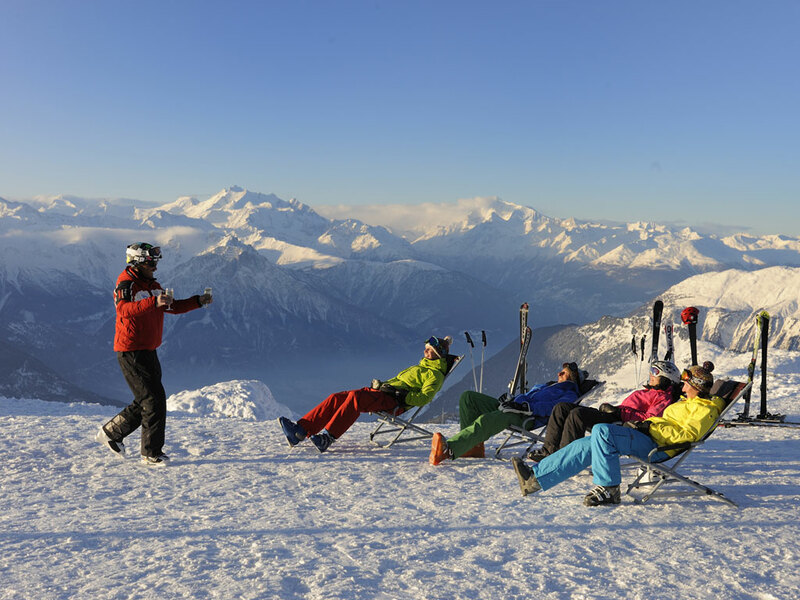 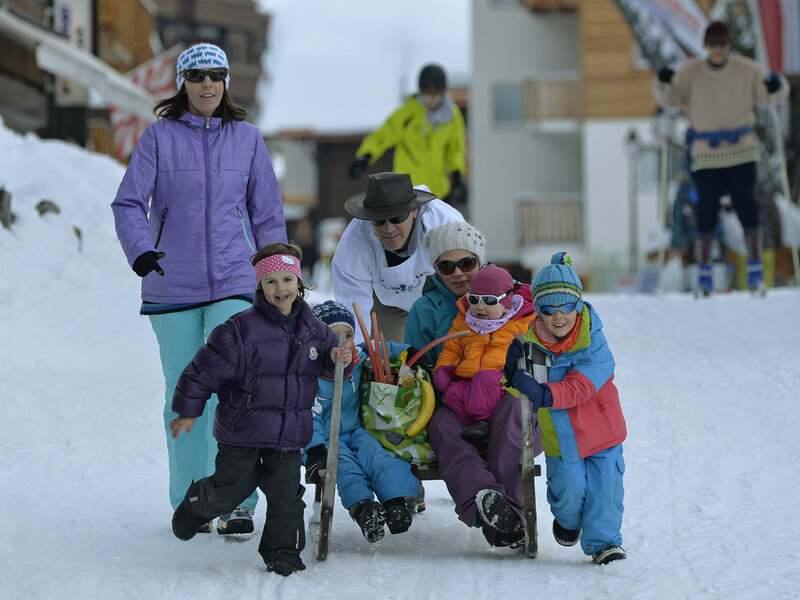 This family-friendly ski resort is located on a balcony in the Rhône valley. 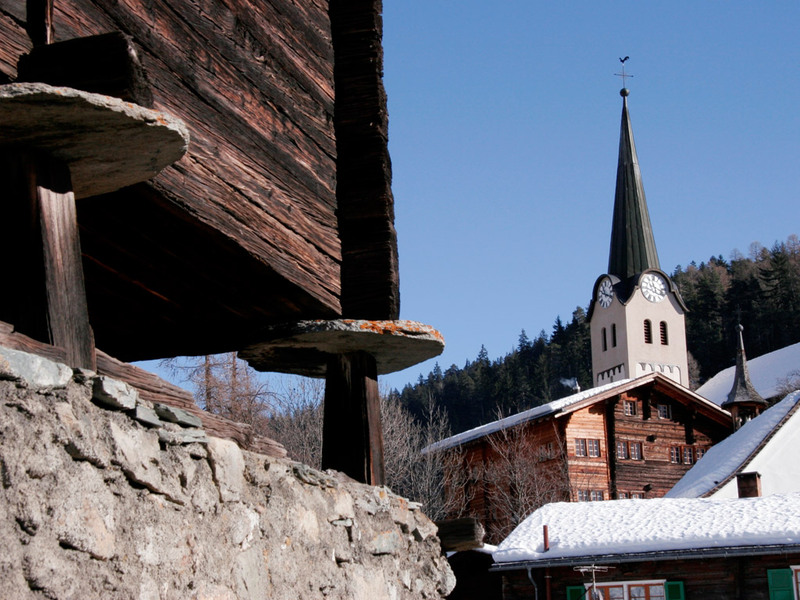 In the old part of the village you will still find the typical, sun-tanned Walliser houses. 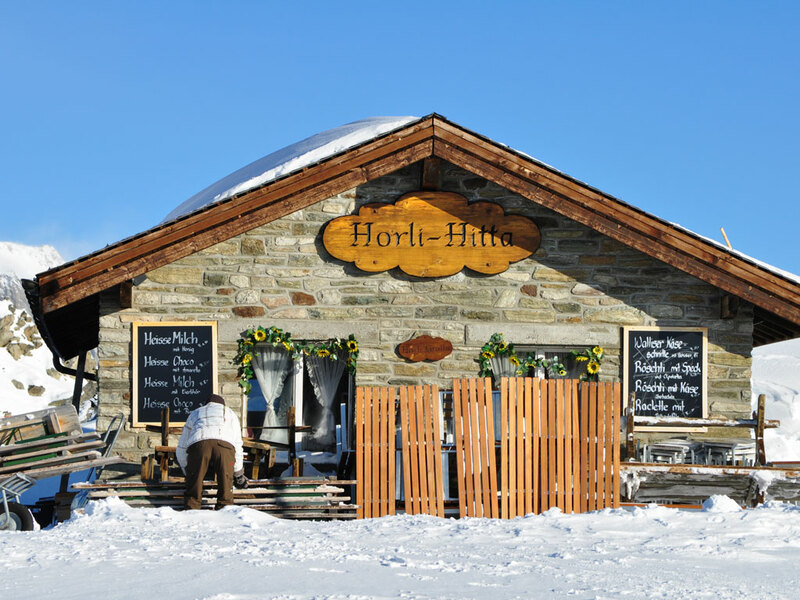 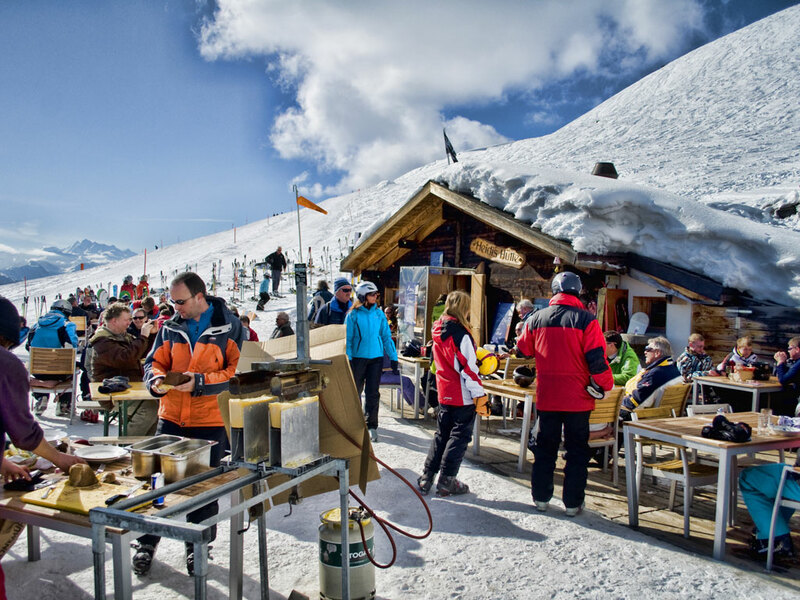 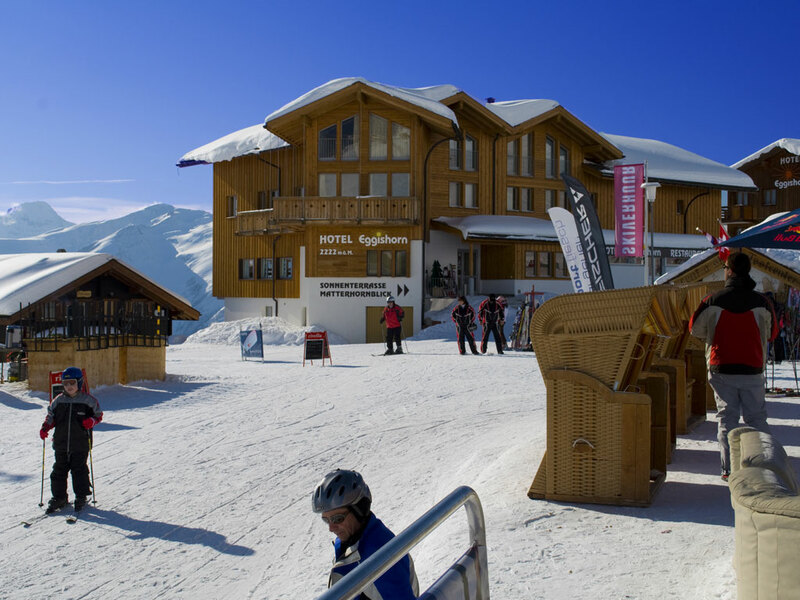 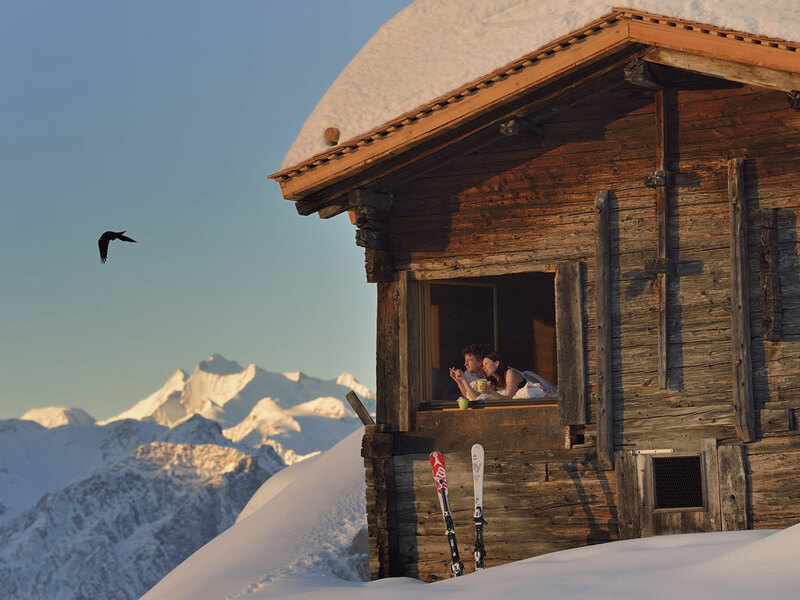 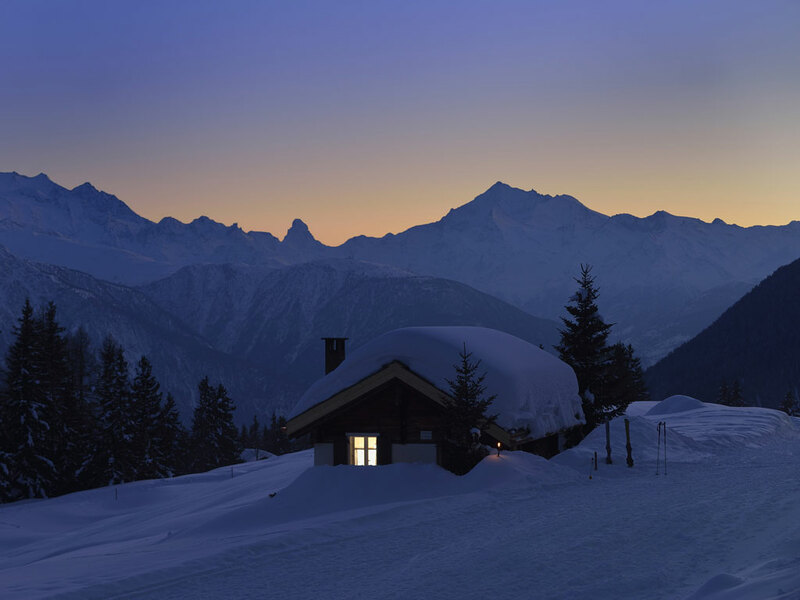 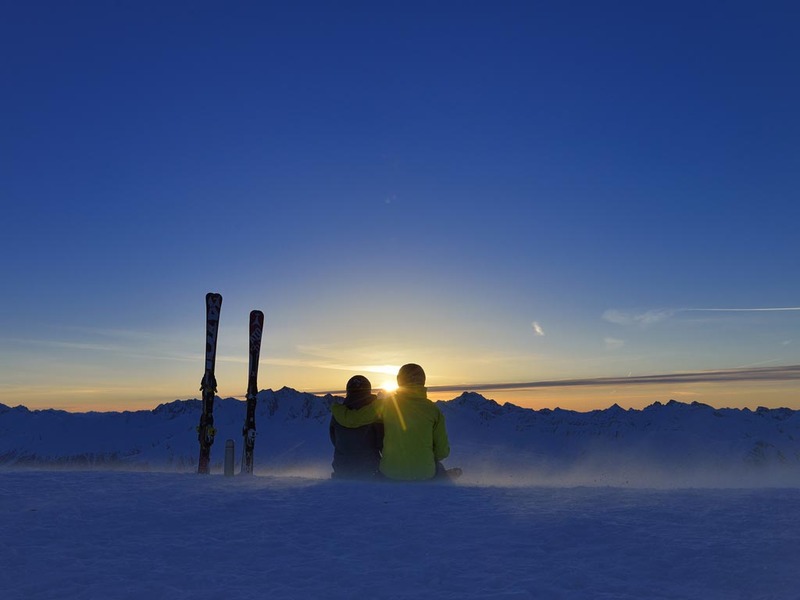 A concept in Fiesch is Steffis Kuhstall, a cosy après-ski bar located on the ski slope. 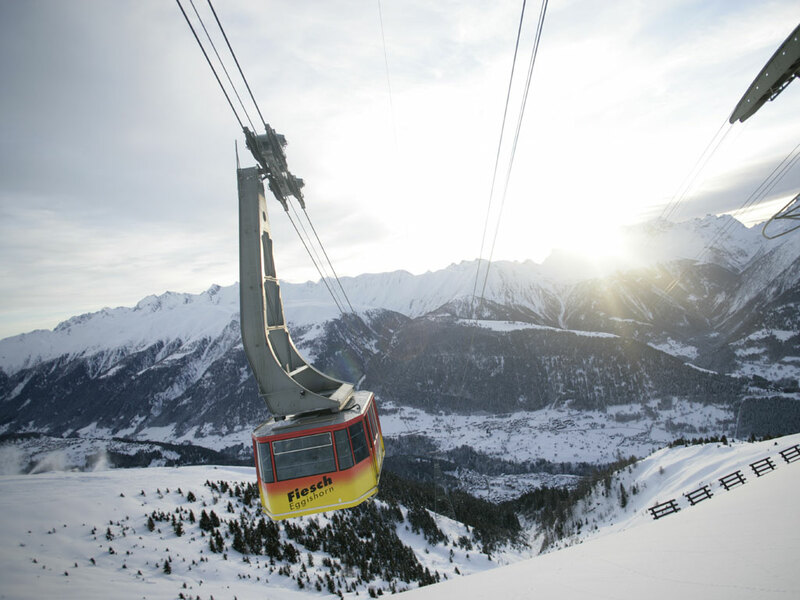 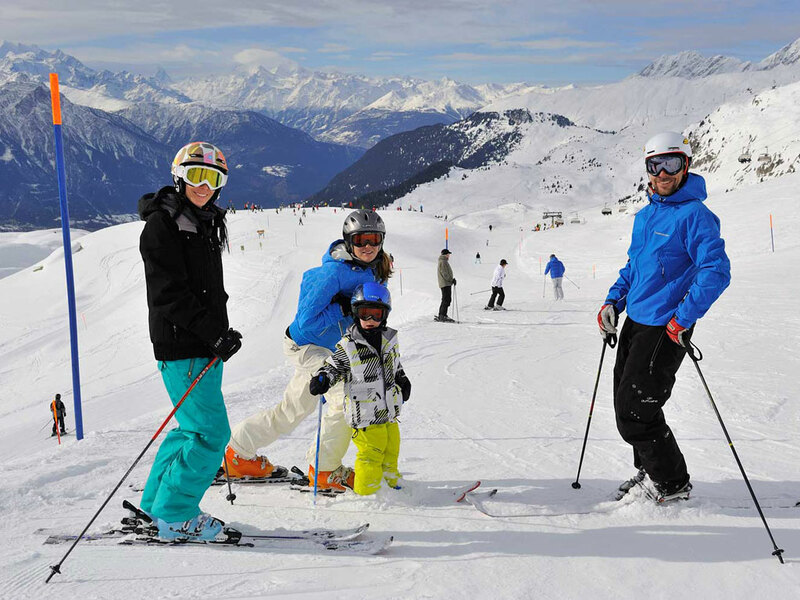 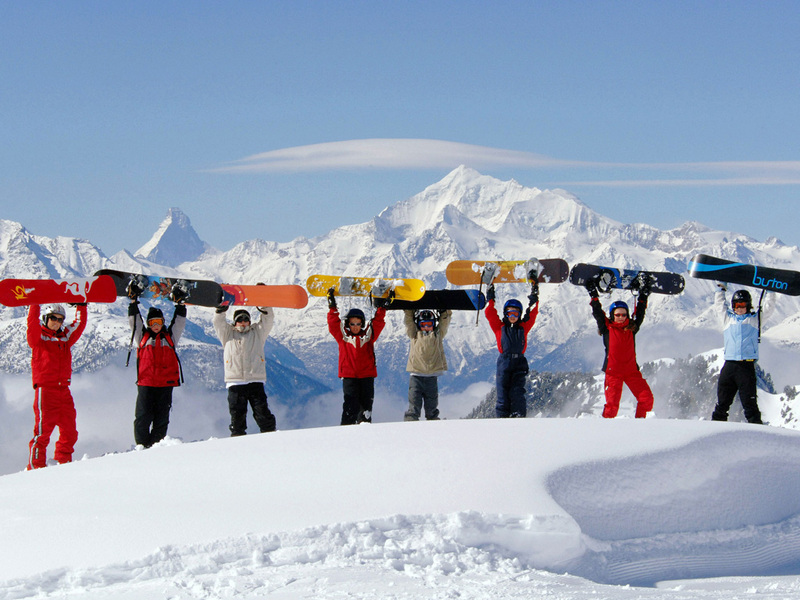 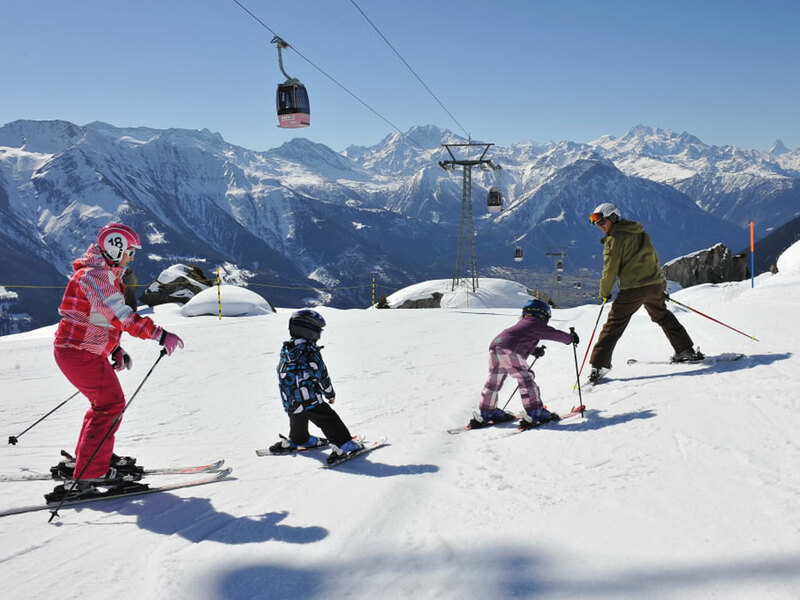 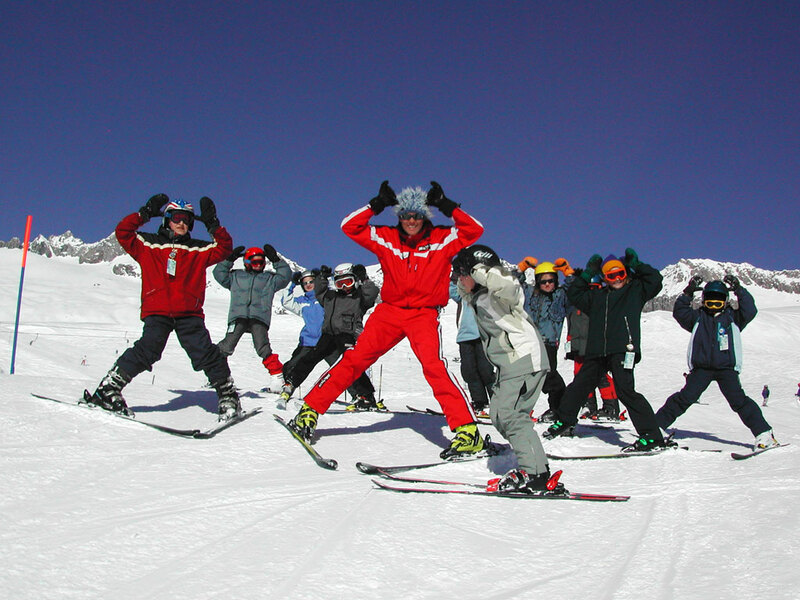 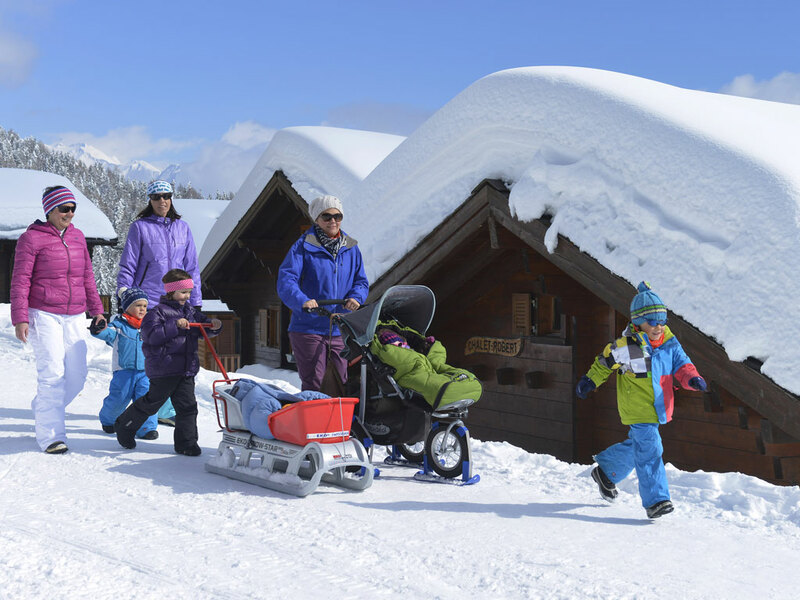 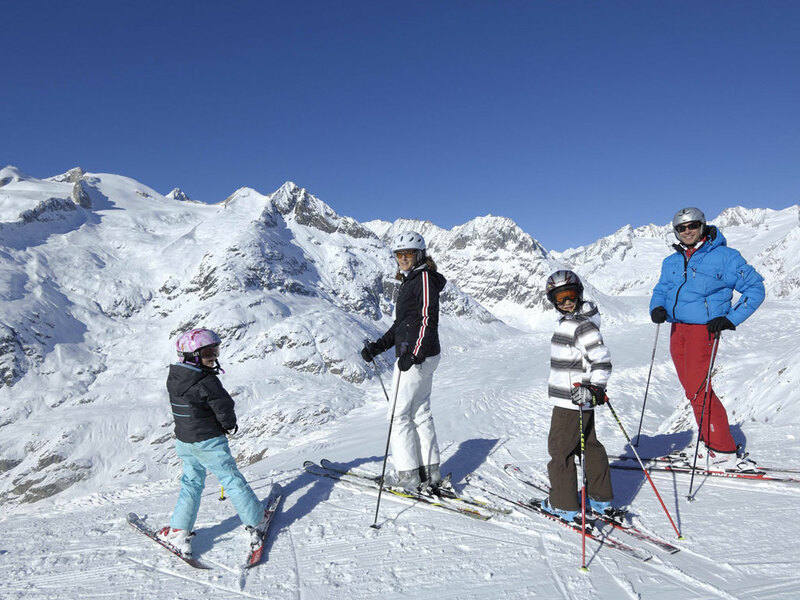 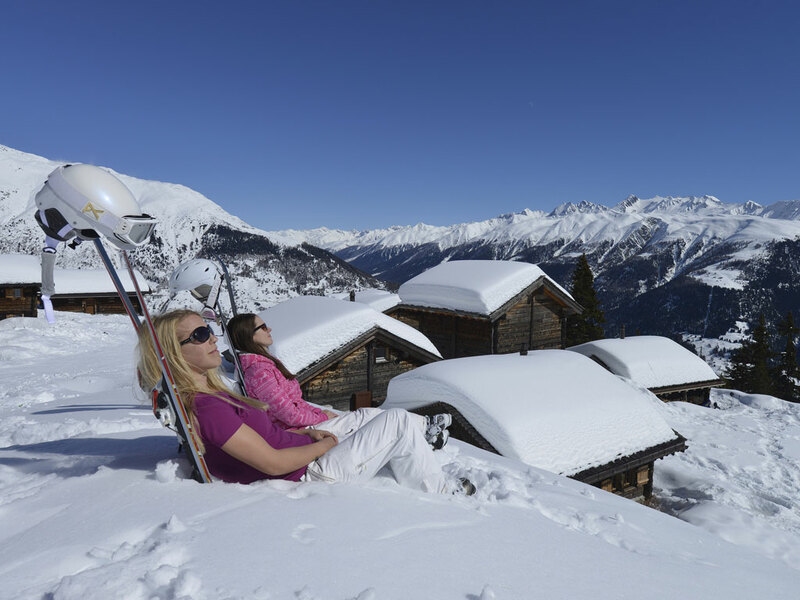 Fiesch attracts families in particular as the entire region is known as being very child-friendly. 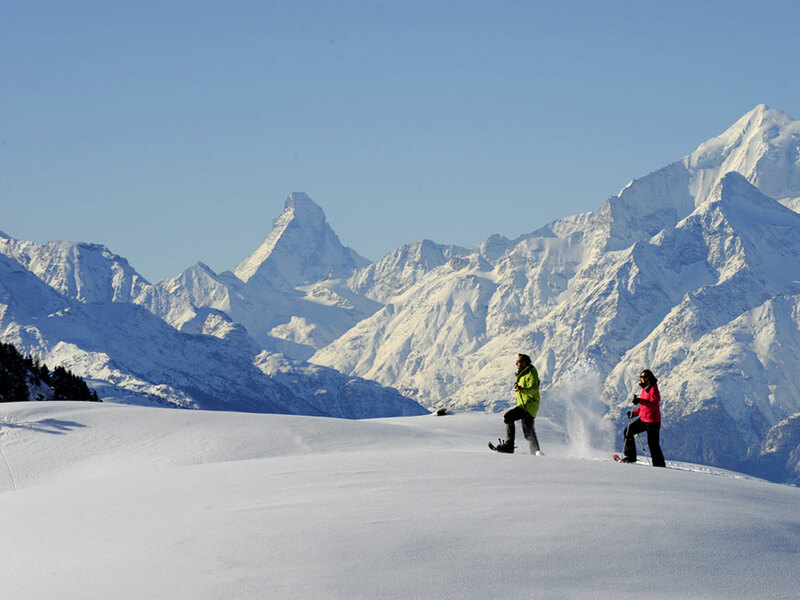 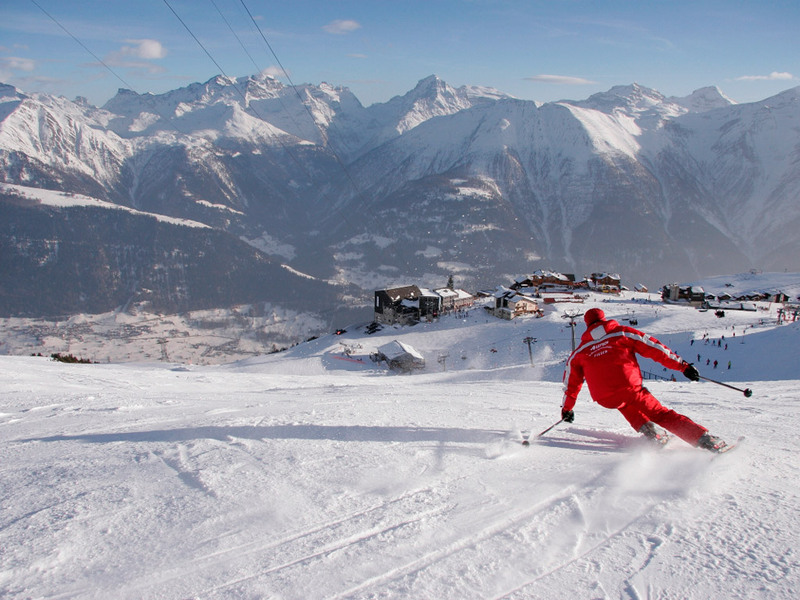 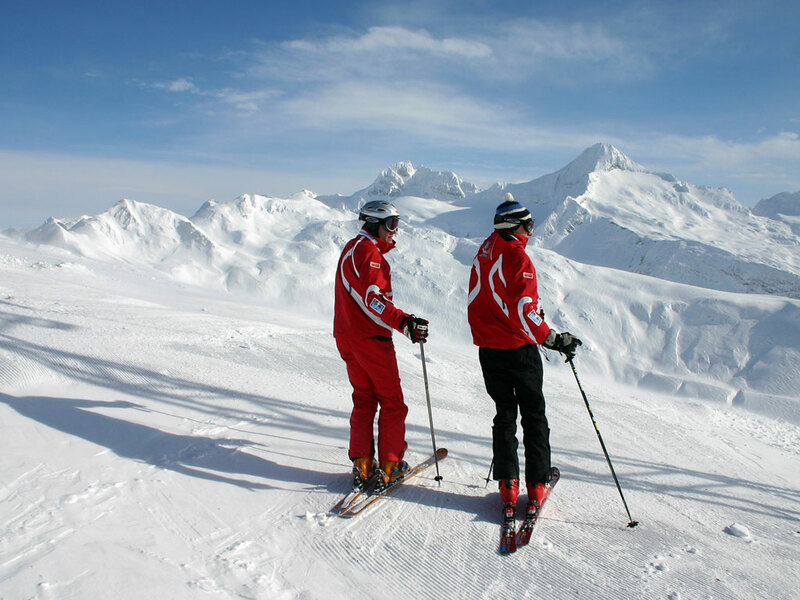 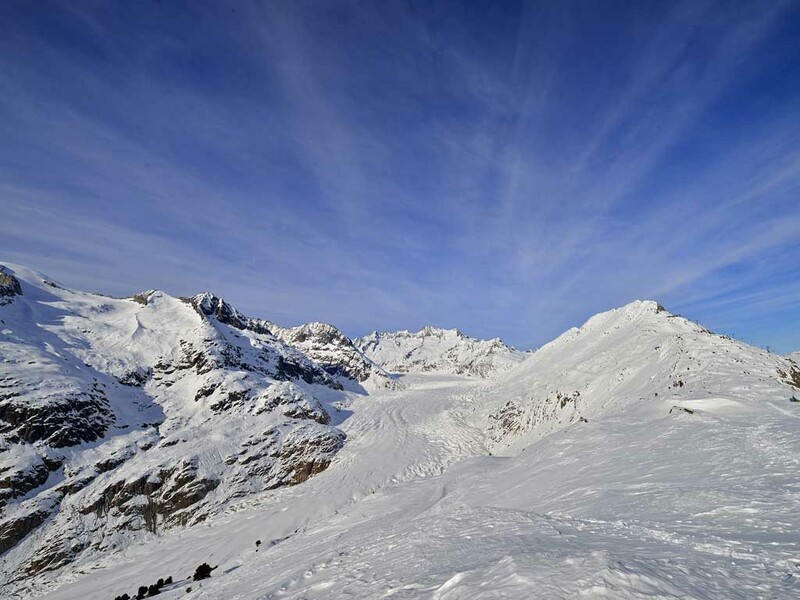 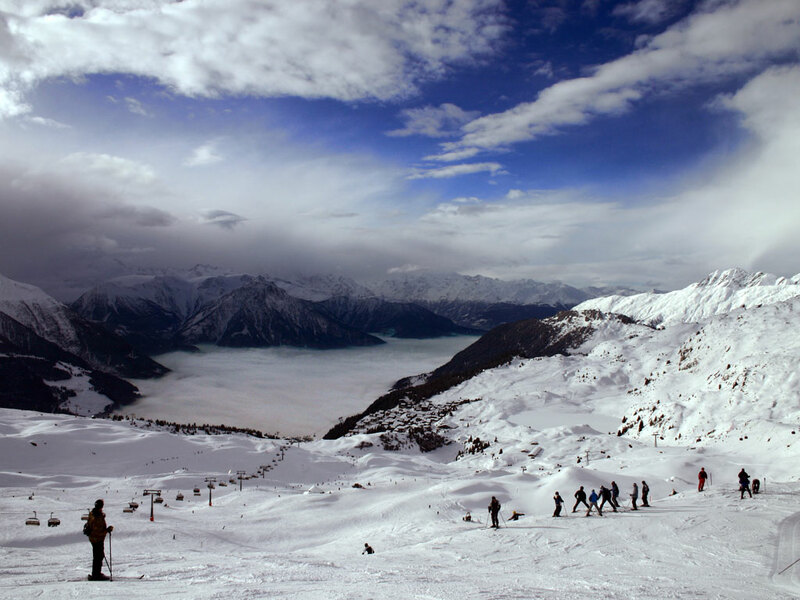 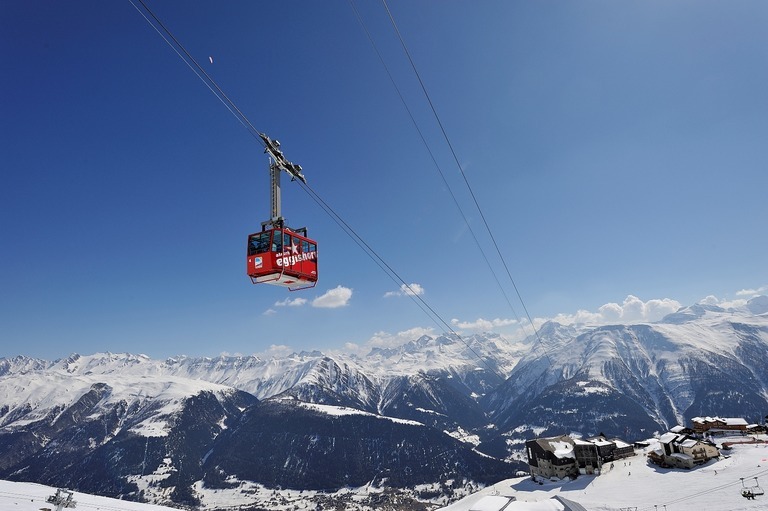 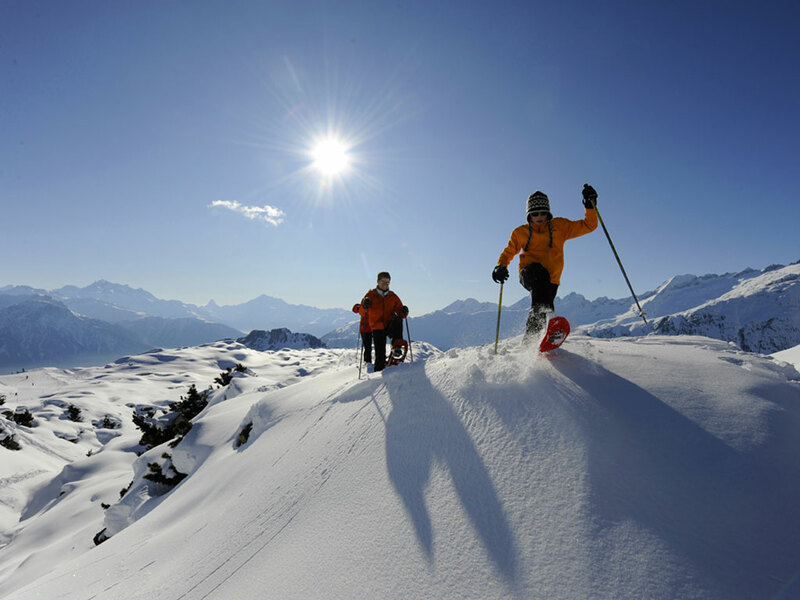 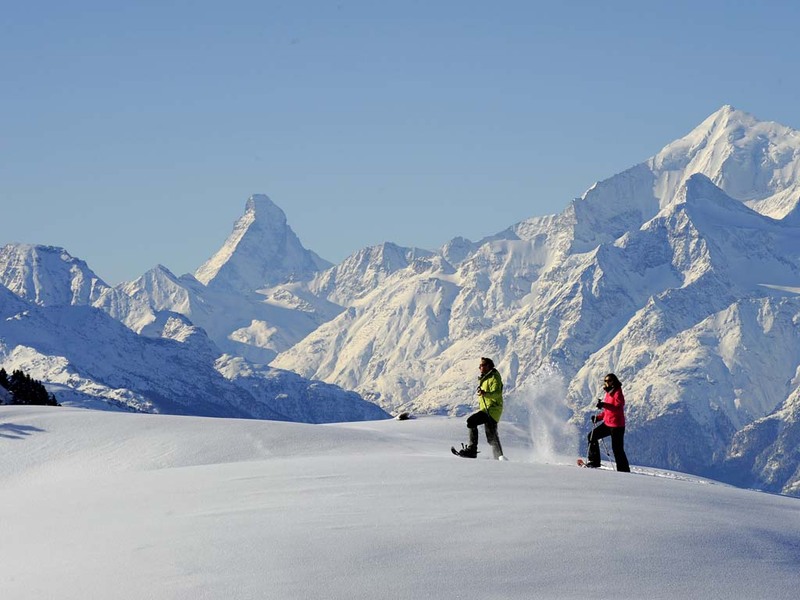 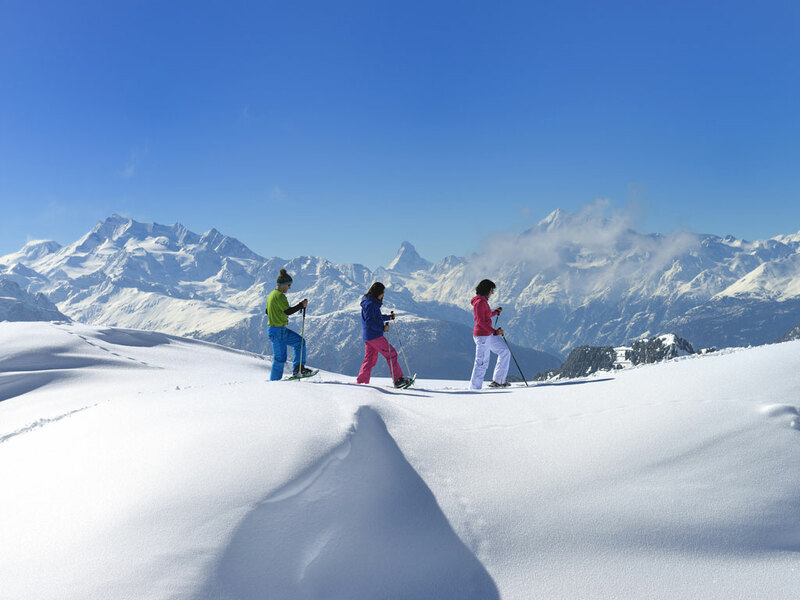 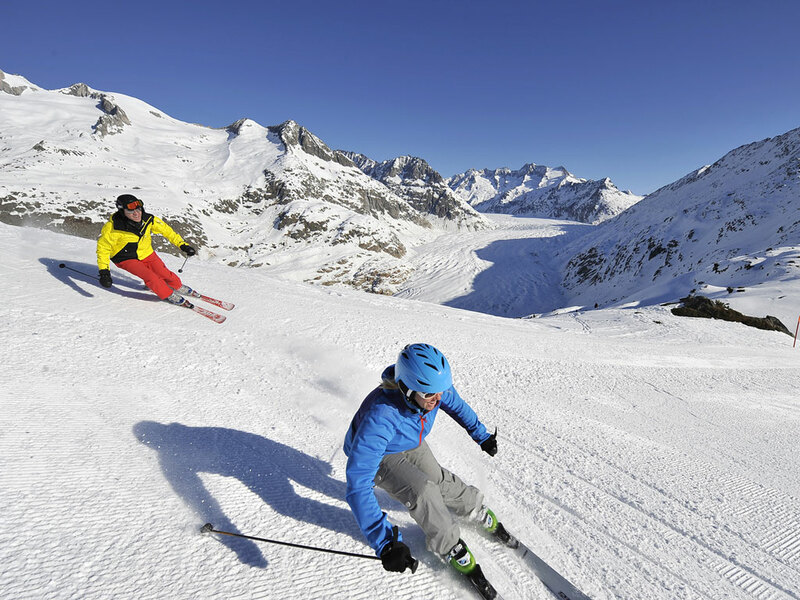 Skiing is possible at Eggishorn (2926m), however the ski runs of Riederalp and Bettmeralp can also be reached on skis or snowboards.